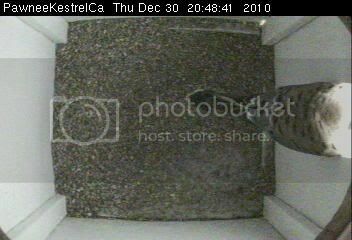 Thanks SGB - that kestrel catch made my day! 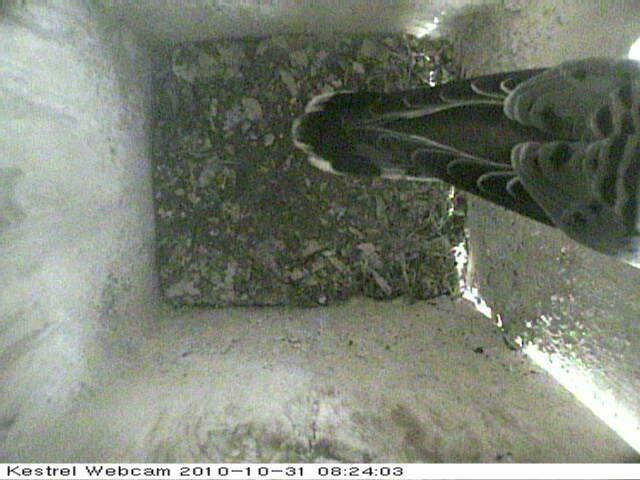 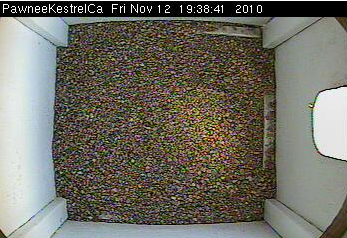 CO nestbox: Brush kestrels cam has been down..
Back online today with *New box-cam set up at Pawnee?! 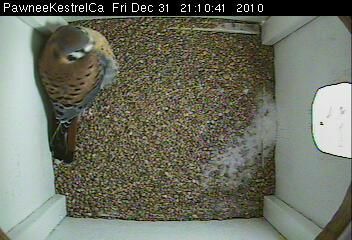 Super catch of the kestrel here at Pawnee, KF. 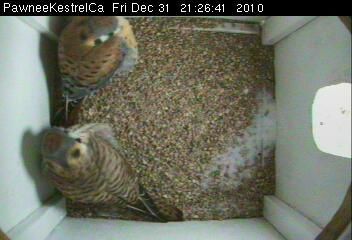 I've missed seeing the American kestrels the past month or so. 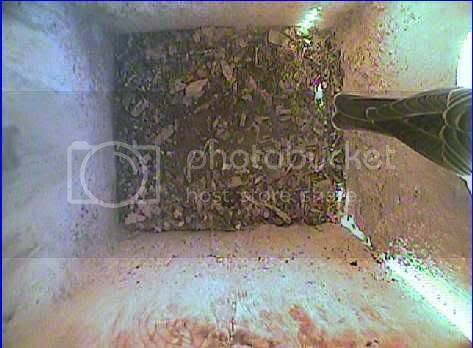 Thank you Beth for looking I completely forgot.